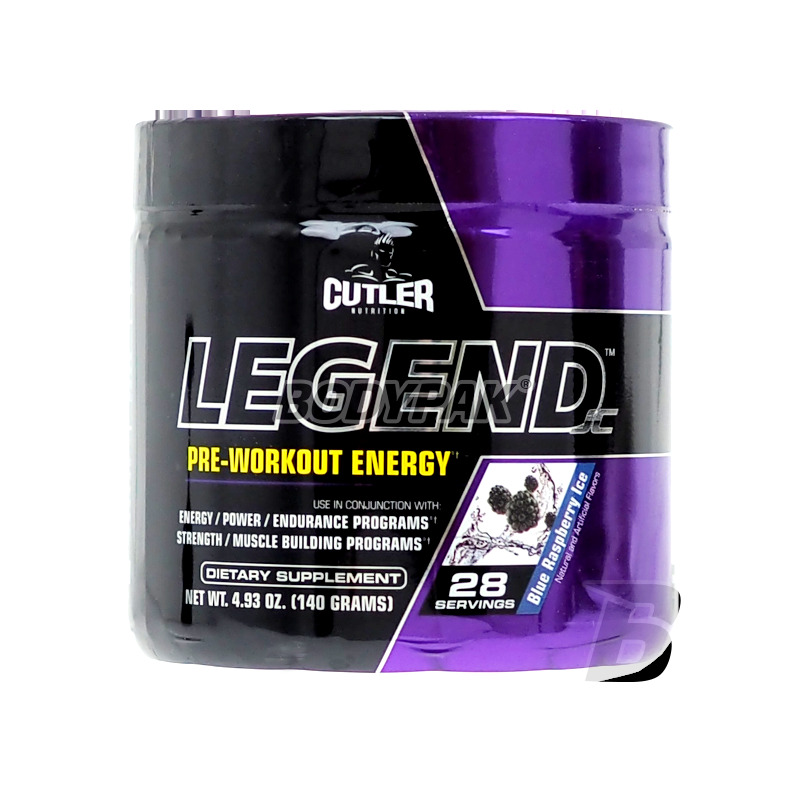 Legend is a professional pre workout that works on two levels, first is the stimulation of CNS pathway that allows for quick and vigorous liberation forces within a few minutes of ingestion. 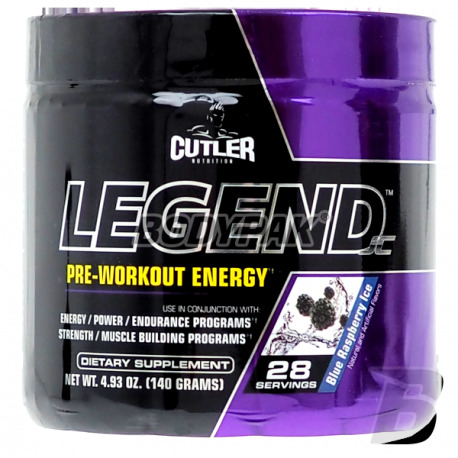 Jay Cutler Legend is a professional pre-workout that works on many levels. Adds energy to training - with a solid dose of caffeine, which affects also improve focus and concentration during exercise. The product supports the development of lean muscle tissue and contributes to the significant progression of physical strength! The high content of patented form of beta alanine (CarnSyn) affects the mean improvement in performance and capabilities of training your body! The advanced formula will not leave any illusions - this is a great product for anyone who appreciates the potency and quality of the supplement! RECAPITULATING: LEGEND WILL ENSURE your muscles STRENGTH, SPEED AND STRENGTH, WHICH've never met! Other Ingredients: Maltodextrine, Natural and Artificial Flavors, Citric Acid, Silicon Dioxide, Sucralose, Acesulfame K, FD & C Blue No.1. Prawdziwa przedtreningówka od żywej legendy - jeden z nielicznych, który na prawde pobudza!